Its the perfect day for some home-labbing, cold and rainy. 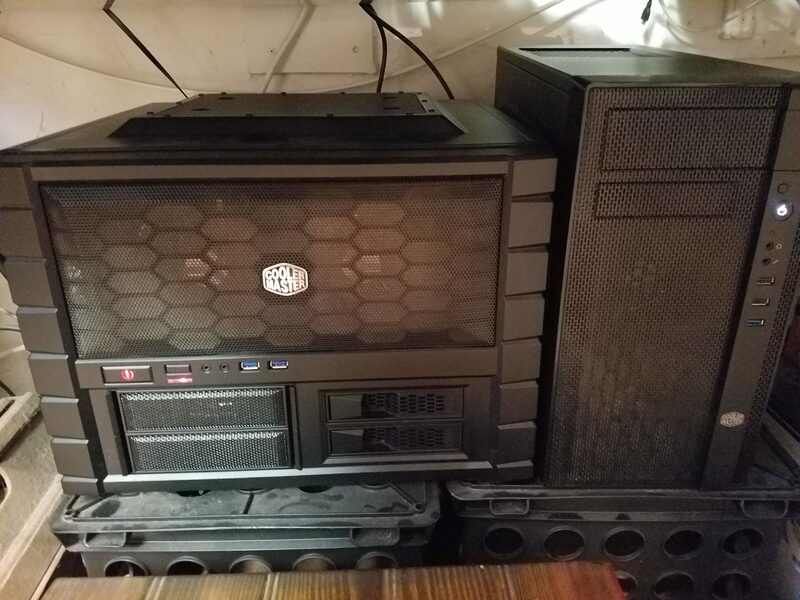 It started off well with the addition of a new ASIC miner to the bitcoin farm. After spending all week trying to find bits of time to get this working and failing I sat down for a few hours and recompiled a new version of CGMINER with the new Gekko Science 2PAC thats running nice and fast. 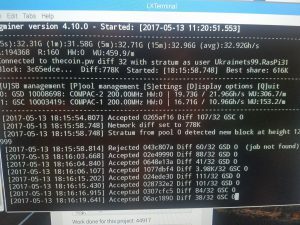 I doubled my G-hash rate by doing this so I was pretty stoked. Next up my new Intel NIC arrived and I decided that it was time to pull the trigger on a Hyper-visor build. Now the my new DEV environment which consists of my old stuff has been running Xenserver with FreeNAS 9.10.u3 and a Debian 8 build that I was playing around with ( currently doing some work for SETI@home to stress test 4 of the 6 cores). Everything looked great on Dev and stress testing went fine so why not move into the prod box since its just barely using any of the 8 cores or the 32 gig memory. Now one of the issues with FreeNAS on a Hyper-visor is that you need to segregate the NAS drives so that its not just one giant pool. Long story short, Xenserver limits the max virtual disk size to 2 terabytes and my drives are 3 each. So it was time to revert, lesson learned.